All that glitters is gold – especially with these high-sheen surfaces that will make dark or small rooms appear brighter and larger. 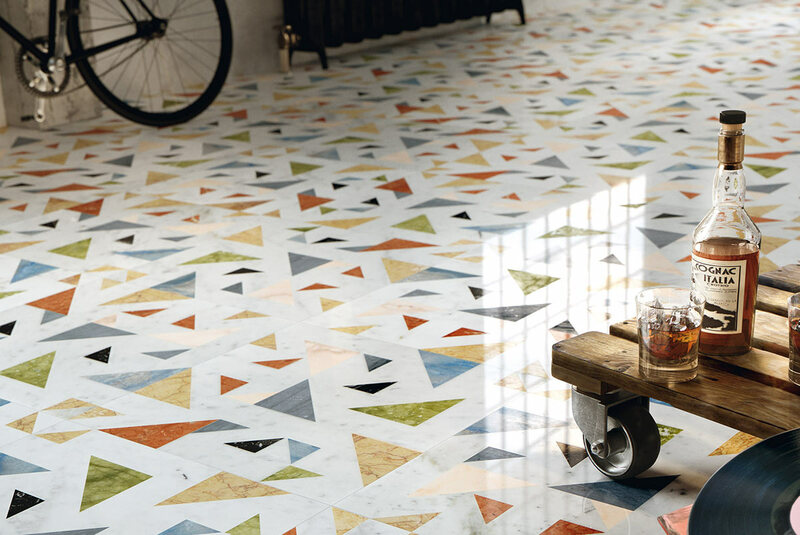 Tiles are revered for their hardwearing nature and in terms of selection, there are a wide plethora of glossy designs. 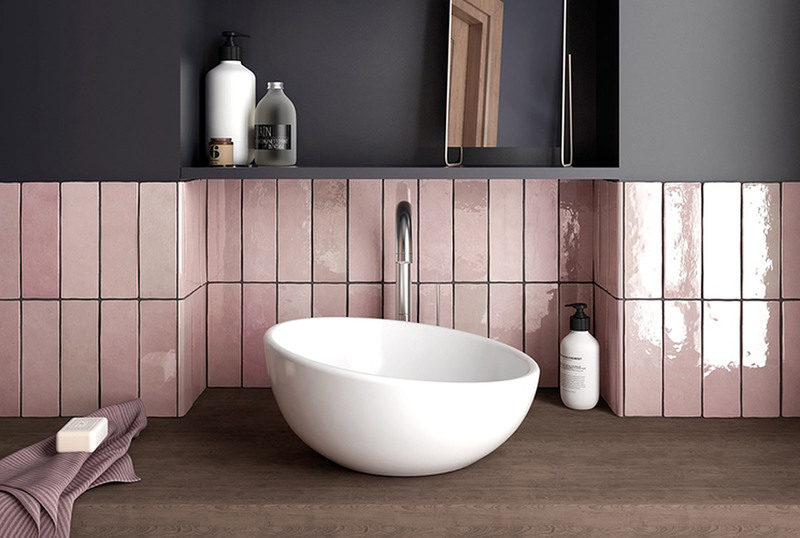 From glass tiles that emit a mirror-like sheen to glossy ceramic tiles that give off a nearly reflective effect, there is also the trendy subway tile which is well-loved by many urban dwellers. Flooring and wall coverings are some of the more common tile applications but it also depends on certain factors. Business Development Director from Hafary, Simon Cheong, says, “High-gloss flooring tiles tend to be more slippery than matte surfaces when it is wet. You should avoid using it for bathroom floors, especially in households with the elderly and young children.” He adds that scratches will also be more prominent on high-gloss flooring when there are pets in the house, so do consider these factors when selecting glossy tiles. The king of natural stone, marble is a true symbol of opulence. This all-natural stone is quarried from the inner sections of the mountain in great slabs of stone. It is then sliced down and refined into tiles, slabs or mosaic sheets. Most commonly used as floor and wall tiles, this luxury stone has also found a place as a countertop slab to inject sophistication into the kitchen. That said, while it is a highly durable material, it has a porous surface which makes it susceptible to damage from stains and spills. 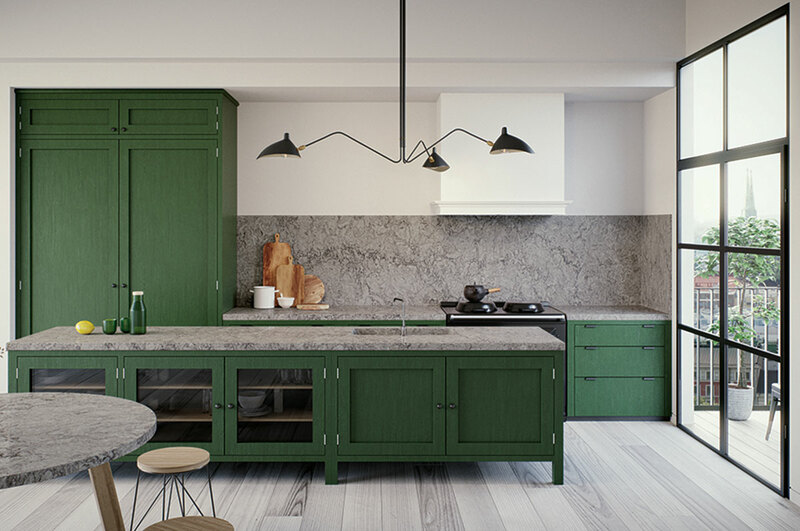 It is, therefore, not recommended for wet kitchens which endure heavy cooking as the daily wear-and-tear will not bode well for this natural stone material. It will also require a surface sealing treatment every six to 12 months to maintain its shine. The chameleon of all materials, laminates can take on practically any look in terms of colour, print and texture. The ones with a glossy finish reflect light well so these budget-friendly options are the optimum surfaces to offer a visual upsize to small spaces. A glossy laminate also presents a more vibrant colour, as compared to its matte counterpart. 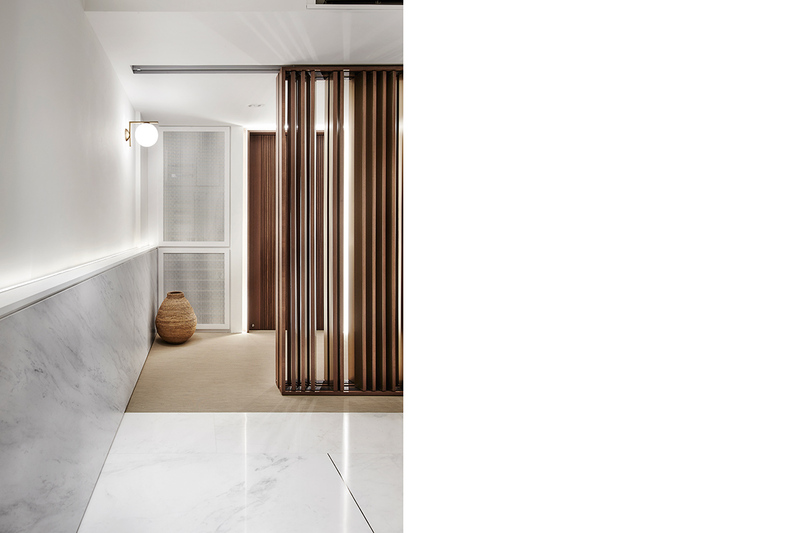 Boasting both design and colour versatility and the natural beauty of stone, engineered quartz can comprise 90 to 94 per cent of natural quartz mixed with six to 10 per cent of polymer resins. The result is a porous, low-maintenance and natural stone lookalike material which is available in many dynamic tones. According to Sally Liang, Head of Marketing & Communications, SEA, Caesarstone, quartz surfaces should be used mainly indoors. This surface is best used on kitchen countertops, islands, vanity tops, flooring, wall panelling and custom-made furniture. Unlike most stones, marbles and granite, quartz surfaces from Caesarstone are more durable and require less maintenance. Thanks to its manufacturing process, Caesarstone surfaces are impervious to stains, scratches and cracks. Sally adds, “They re also highly resistant to heat.” Best of all, Caesarstone surfaces do not require sealing, treating or polishing. “All it needs is a simple wipe with regular detergent and water,” she adds.